Who are you, anyway? If someone asked, what would you say? Recently I pulled out a copy of my family tree, because it needs updating. Looking at the list of names there I see a long story, dating back to the 1400’s. All those names. And their stories – that’s part of who I am. 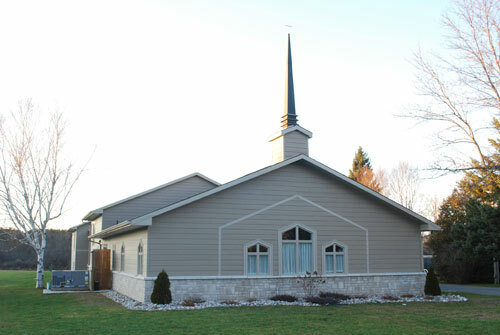 Over the next few weeks we’re going to take a journey at Kemptville Christian Reformed Church, a journey of seeing our identity as God would see us. We’ll wonder how the Holy Spirit might answer the question about who we are – each of us individually, and all of us collectively. You’re invited to walk with us as we explore the identity we have as believers in and followers of Jesus. 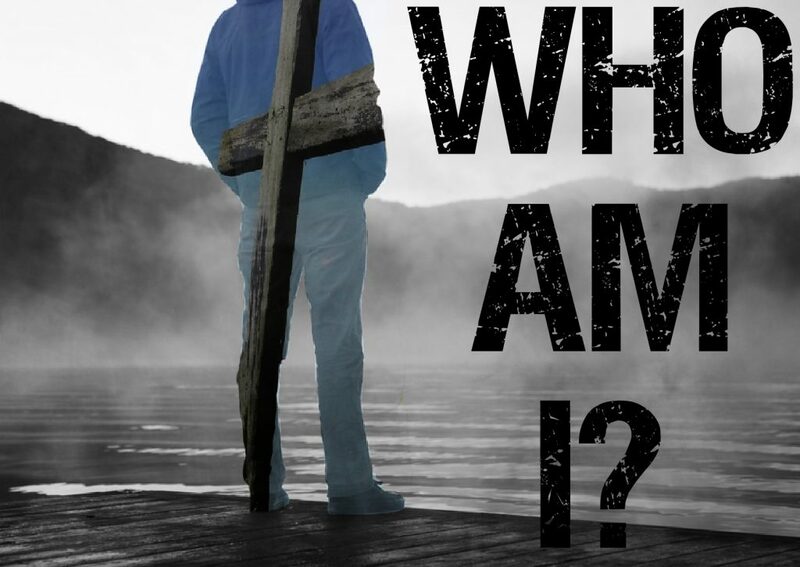 This week’s session is: “Who Am I – Baptised” and takes us to the Jordan River, watching and listening as Jesus is baptised. It’s recorded in Matthew 3. Go ahead and find a bible, either print version or online or app. Then download the podcast and the study guide and dig in.